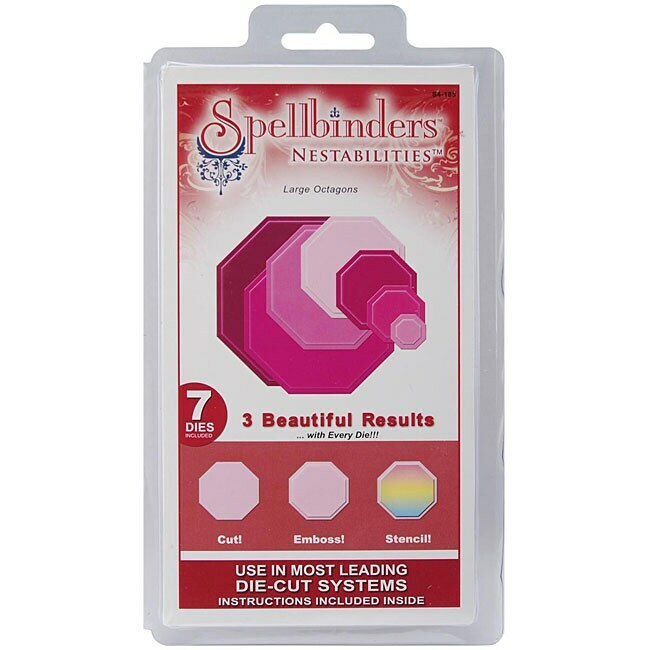 Top 5 Gifts for the Avid Scrapbooker from Overstock.com. 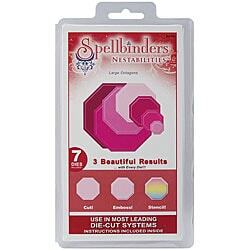 Our guides provide customers with the top five gifts for the avid scrapbooker. A dedicated craft room is every crafter’s dream. Maintain a clean and orderly craft room and ensure that your supplies are easy to access with these creative ideas for craft room organization. Cricut Buying Guide from Overstock.com. Our guides provide customers with information about Cricut products.